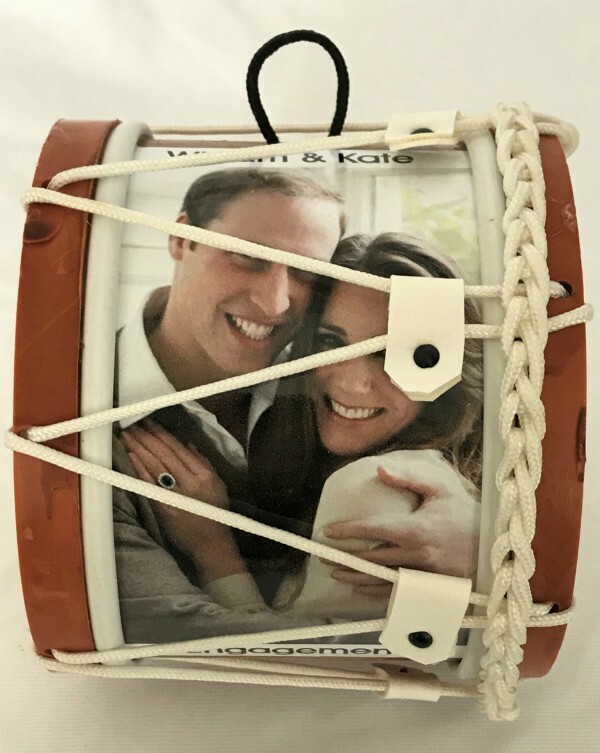 Royal Engagement Prince Harry and Meghan Markle Souvenir Drum | Royal Engagement : www.minilambegdrum.com, by Irish Shopper Ltd. 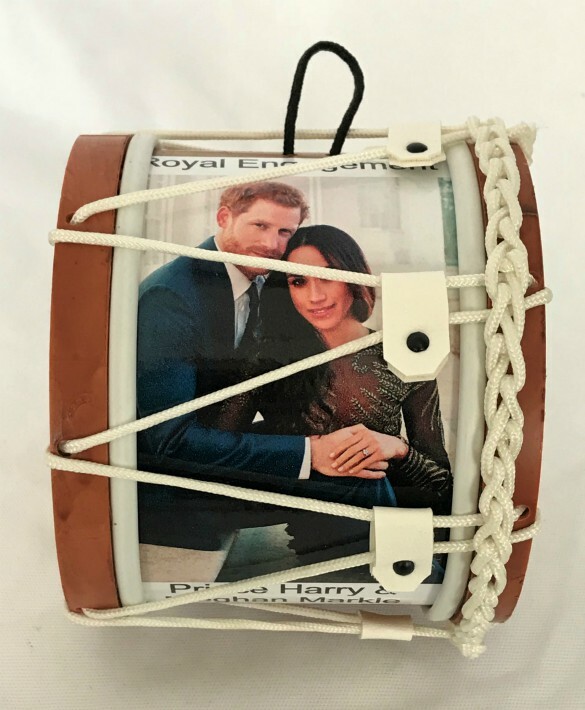 This Souvenir Mini Lambeg Drum is to Commemorate The Engagement of H.R.H. Prince Harry and Meghan Markle. The Wedding will take place on Saturday 19th May, 2018 in St. George's Chapel, Windsor Castle. Souvenir Mini Lambeg Drum Size: Dia115mms x W105mms (Dia 4.6 x W. 4.2 inch). 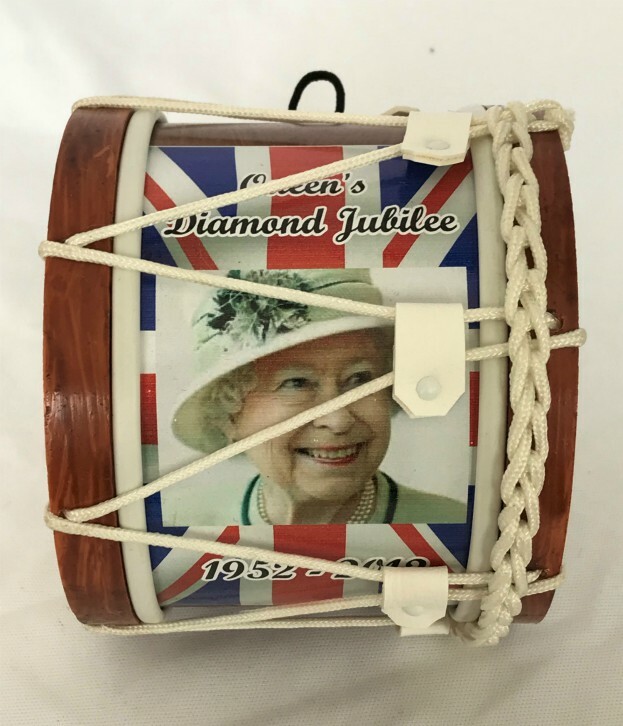 The Royal Engagement Prince Harry and Meghan Markle Souvenir Drum will be packaged securely for posting.